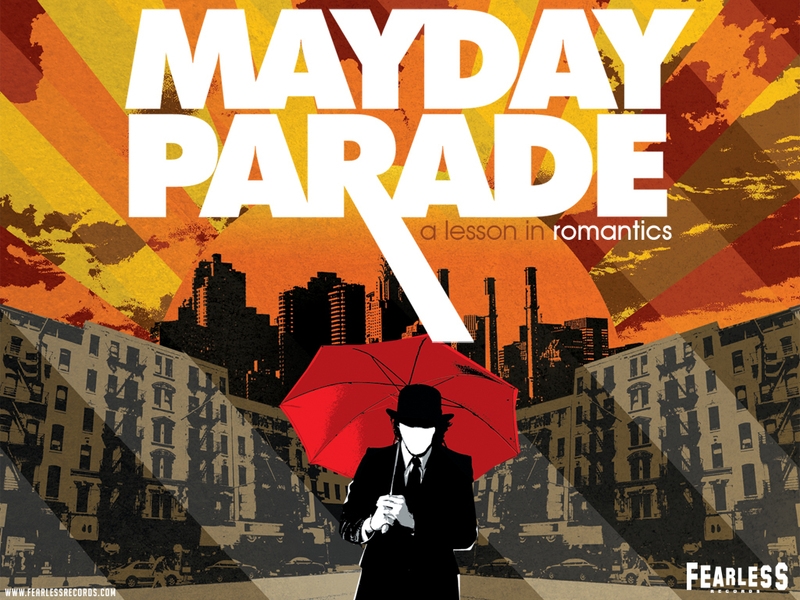 wallpaper. . HD Wallpaper and background images in the Mayday Parade club tagged: mayday parade wallpaper wallpapers a lesson in romantics album cover. This Mayday Parade wallpaper might contain payung and kerai.